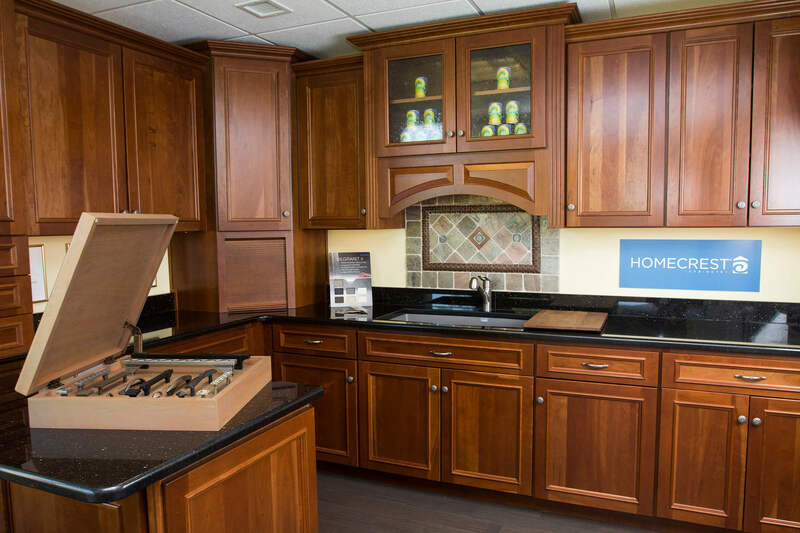 The cabinetry department at Friel Kitchen & Bath Design Center offers the very best choices for your redesigned kitchen or bath. Our experienced team will listen to your requests and help you to formulate the best plan to make your dream kitchen or bath come to life. We have years of experience and are always research trends and product to offer you the very best the industry has to offer. Cabinetry serves as the cornerstone of a kitchen or bath. It will work as a crucial function of being the primary design element contributing establishing the style and atmosphere of the space. It is also pragmatic in that it there are many options to maximize the storage of all your items. 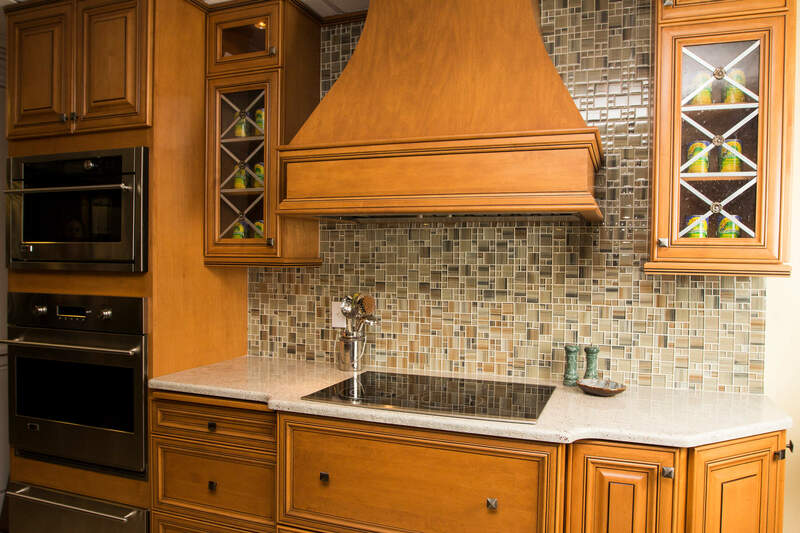 The configuration of the cabinetry will also determine the layout of your kitchen or bath. 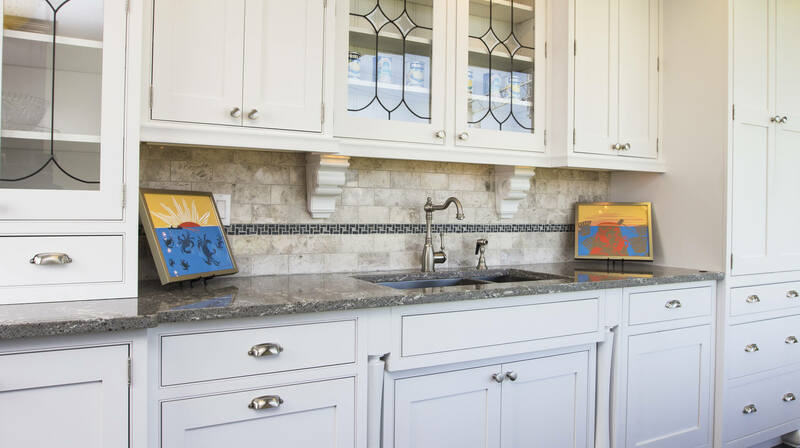 Perfect cabinets will create the ideal marriage of style and functionality. The finish and door/drawer design will personify the overall style of the space. You can create a formal style with rich, bold colors, a whimsical atmosphere with vibrant colors or a relaxed or cozy feel with subtle glazes or distressed finishes. 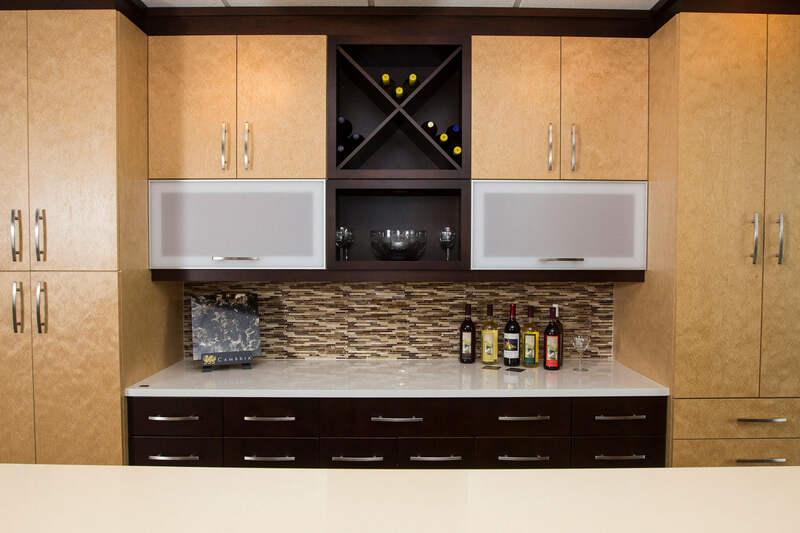 Today’s cabinetry offers a wide variety of storage options allow for easier access to the items you need to use daily. Features such as touchless cabinets or soft close doors, or options for recycling and trash bins. Friel Kitchen & Bath Design Center has been in the building supply industry for over 100 years. Since 1903, when S.E.W. Friel opened for business, we have been striving to provide our customers with the very best products. Since then the business has grown and expanded, but it has always been operated by the qualified hands of a Friel Family member. We are looking forward to hearing from you. We will collaborate to create your dream kitchen or bathroom.